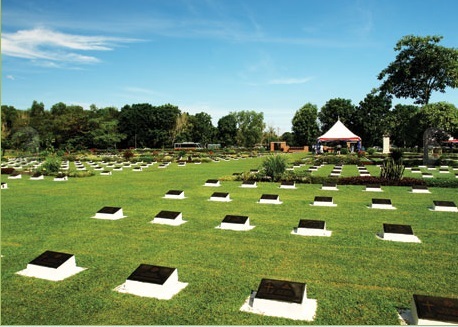 Visit Borneo, the third largest island in the world. 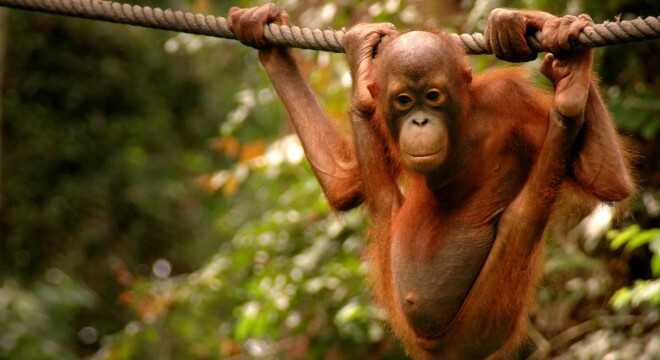 The Borneo rainforests is one of the only remaining natural habitats for the endangered Bornean orangutan. WAIT! Before you think this PACKGE is TOO EXPENSIVE, Read on to find out what we have to offer you and how many places you will be visiting and what type of adventure you will be having. 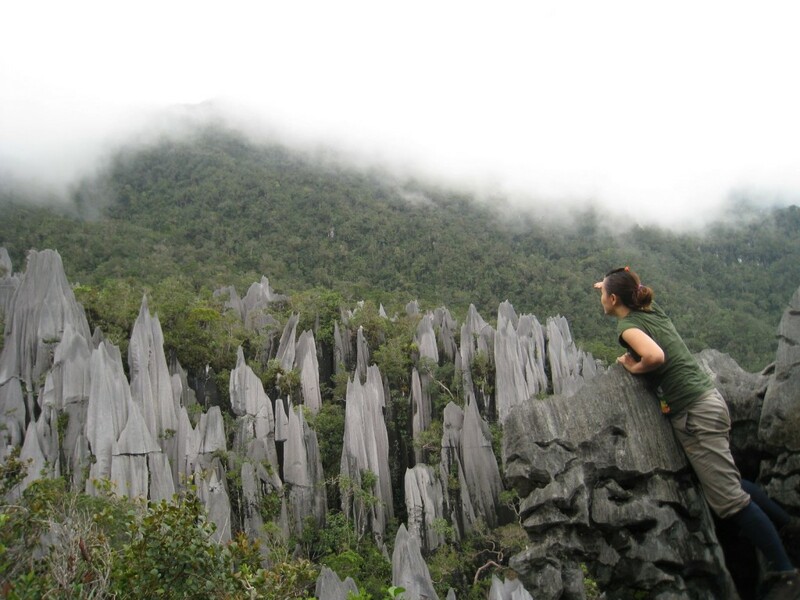 You will be visiting the Mulu National Park, the UNESCO Heritage Site. One of the largest cave systems in the world. So big that a few football field can be put inside. You will also see more than 5 million bats swirling out in the evening looking for food from inside the cave. As one tourist put it, "It is a SPECTACULAR VIEW" . 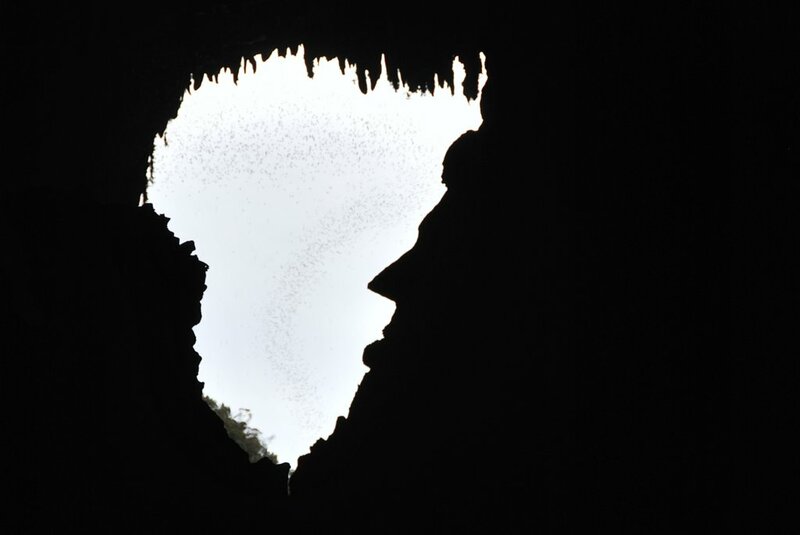 Would you also imagine coming face to face with Abraham Lincoln (former President of United States) face profile etched on a cave? Then you trek on to see the Pinnacles. It would be a WOW! moment! 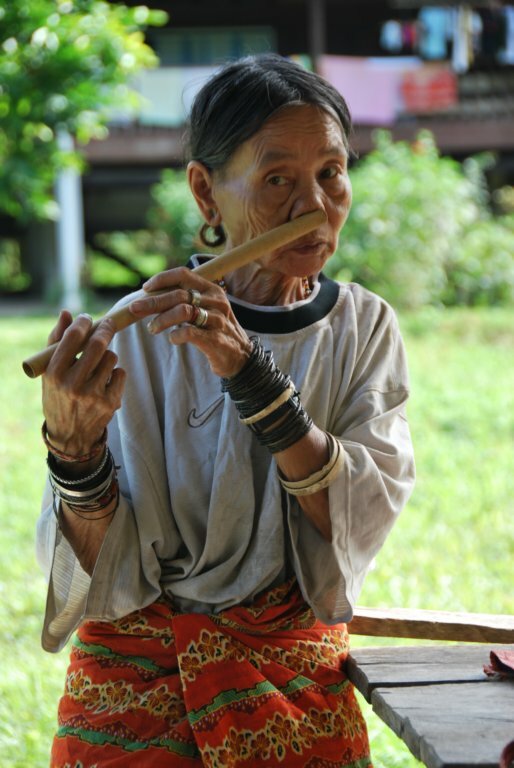 You would also get to see the Penan tribe, a nomadic tribe that still lives here in Sarawak. After being on such a great adventure. 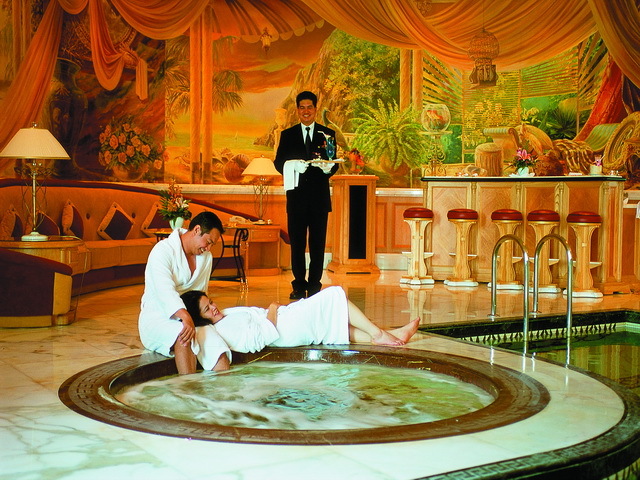 let's relax in a 6 star Empire Golf & Country Club Hotel, Brunei and be awed by the grandeur and majesticness of this great hotel. The country club has one of the best and biggest hotel gyms with over 2 levels with cardio equipment facing the ocean view. 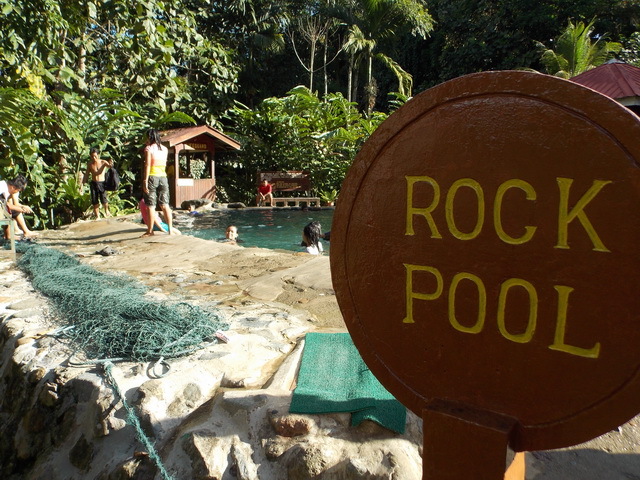 The resort has 8-9 pools you can choose to swim in. If you have a family with young children there is a kids club, cinema, bowling lanes, kayaking, and a myriad of other activities to keep everyone occupied. 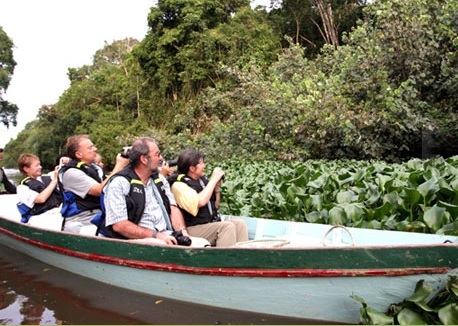 i) Bilit, Kinabatangan River to see wild animals along the river in their natural habitat. WOW! So many places to see, do and visit in 14 Days. 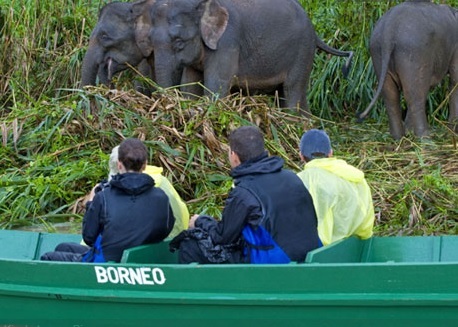 This is truly your AMAZING BORNEO ADVENTURE. Package is suitable for family with children . 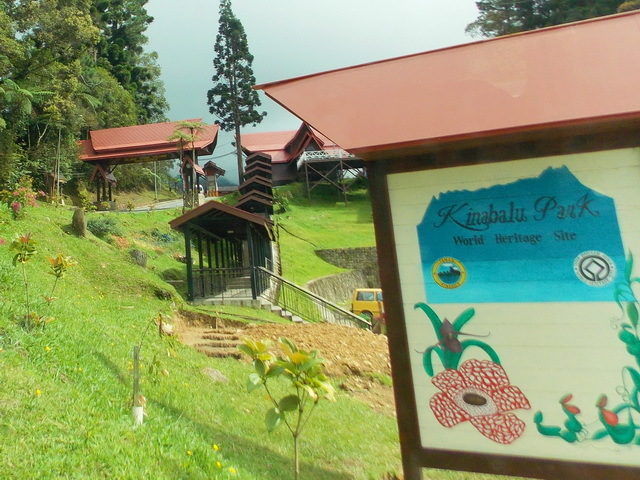 NB: Many of this places need to have advanced booking due to limited accomodations esp. 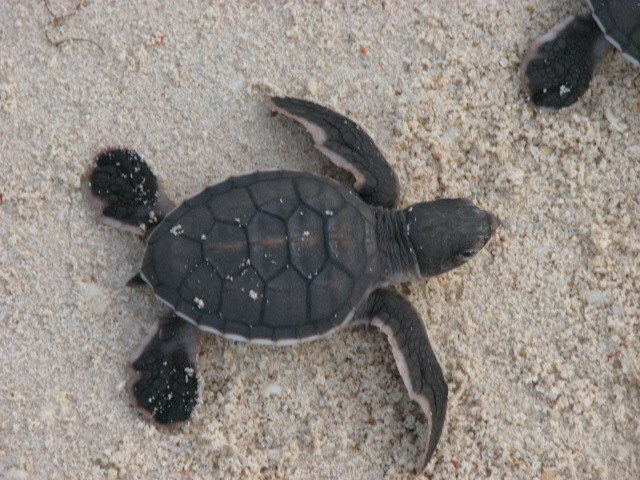 Selingan island with their limited space to conserve environment. So it may be changed to another activity if no accomodation is available. After breakfast, check out & we depart by overland transfer to Sepilok. 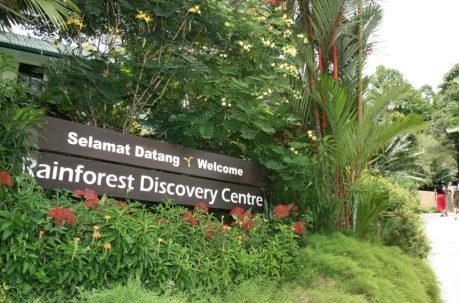 Arrive by vans from Cottage to Sepilok Jungle Resort @ arranged by them self / Lunch / Orang Utan feeding / Rainforest Feeding / Enclosed within a tropical virgin rainforest and is just 5 minutes walk to the Sepilok Orang Utan Rehabilitation Centre. Watch one of the nature's most endangered animal species - the "orang utan" or "man of the jungle" in local language swing from branches to branches towards the feeding station. Free at leisure and watch the second feeding in the afternoon. 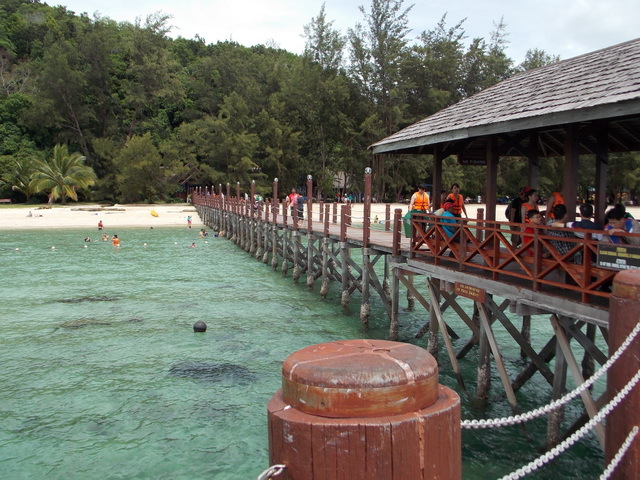 Inclusive of : Air Fare Kota-Kinabalu to Mulu, All land & boat transfer as per itinerary from Day 1 – Day 14, Meals as stated in itinerary, Accommodation from Day 1 – Day 14, Entry Permit to all excursion as per itinerary & English speaking guided tour.